Performances at civic functions/celebrations, business clubs, dedications, parades, River Park Center, Owensboro Symphony Orchestra, etc. We’re looking forward to “hearing” you soon! Students enjoy your summer & remember practice makes perfect! Sing! 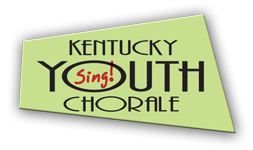 Students not yet in Kentucky Youth Chorale, can apply in August or January. Like what you heard? 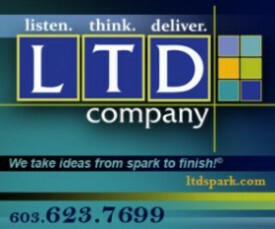 Click here and leave a comment.